Fashion labels have existed for over a long period of time. 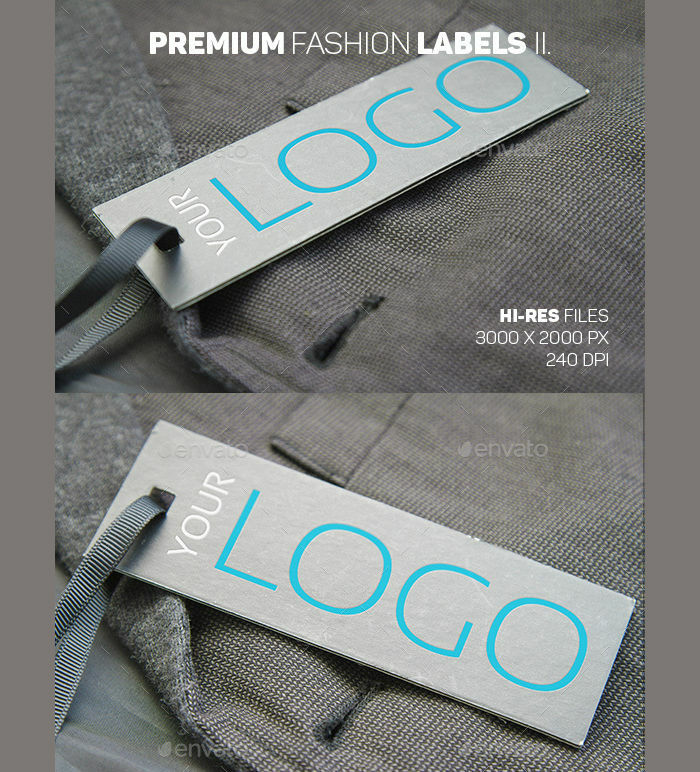 Fashions brands have their specific and unique label designs that not only signify the company’s ownership, but they also attract customers. Fashion labels set a fashion brand from the other. 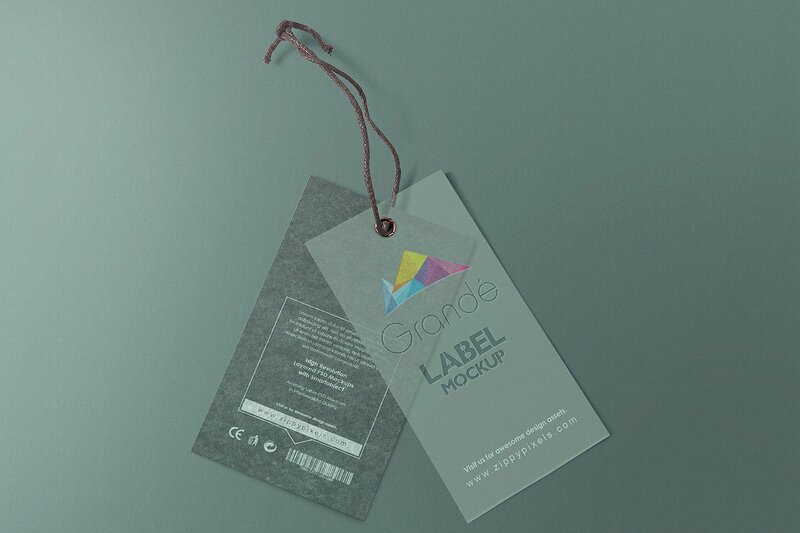 Fashion labels are also important because you can also add additional details like instructions on handling and washing a specific item, the materials that were used to make the clothing, the place it was made, and other details about the clothing brand. 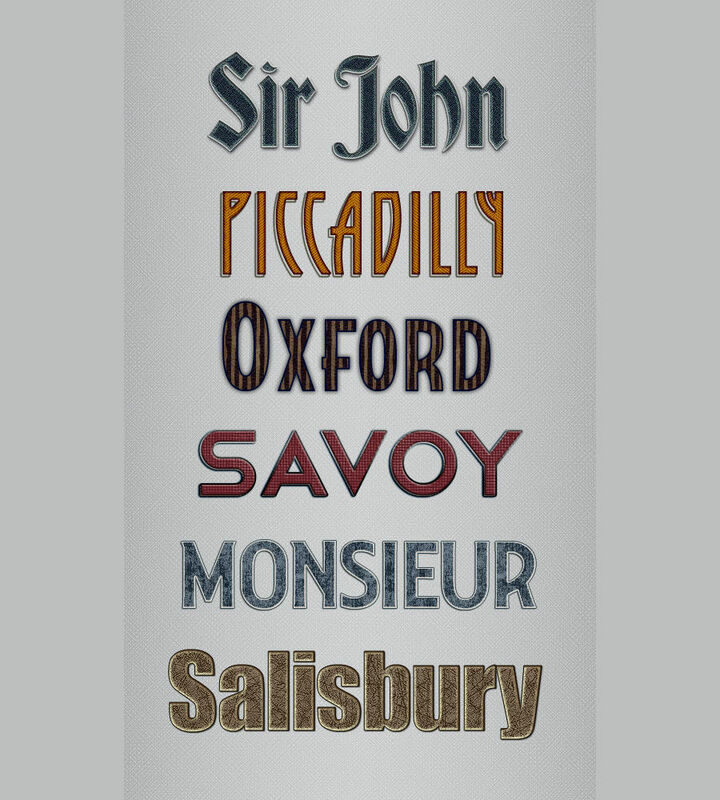 You can also use your labels to further market your clothing items or accessories. 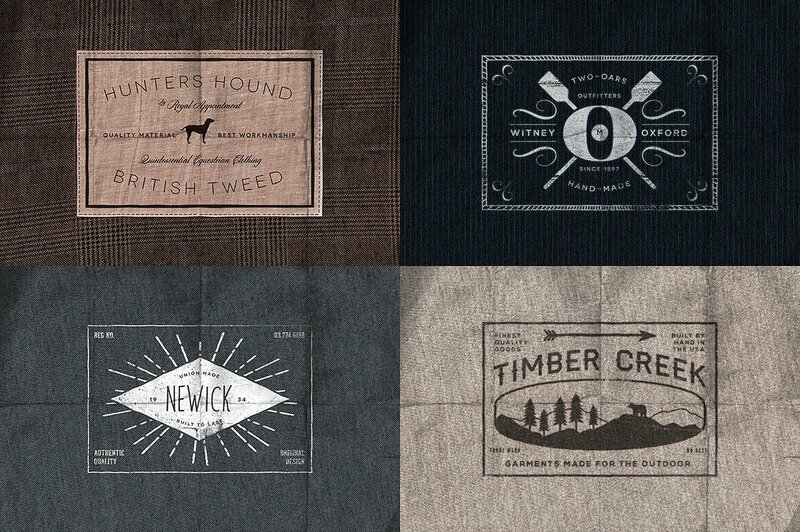 Vintage fashion labels – These types of fashion label designs are often found in vintage themed clothing. 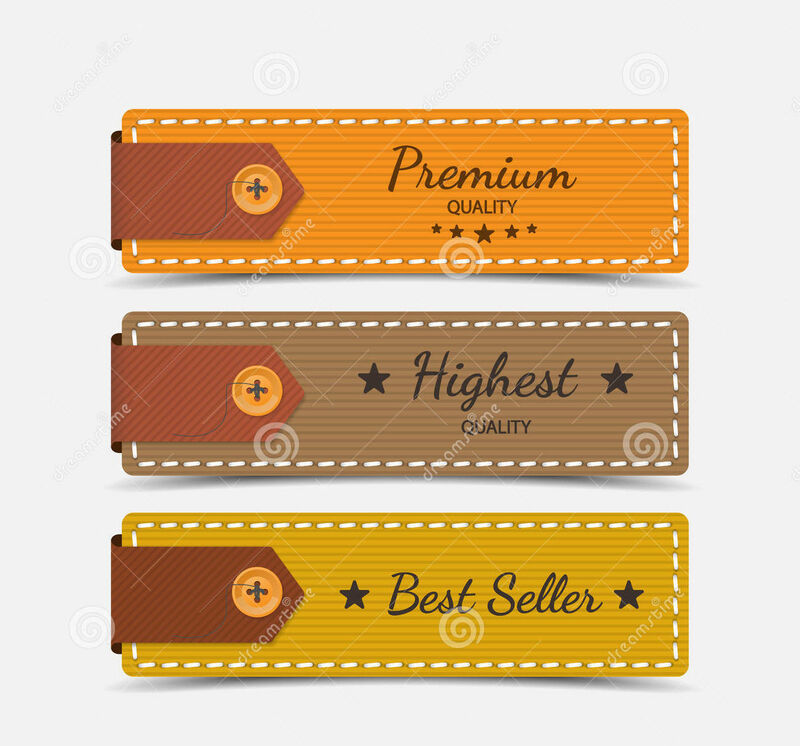 The labels contain the item’s price, a brief description about the product, and instructions on how to use them. To match the theme, the template’s design mainly contains vintage-related decorations and colors. 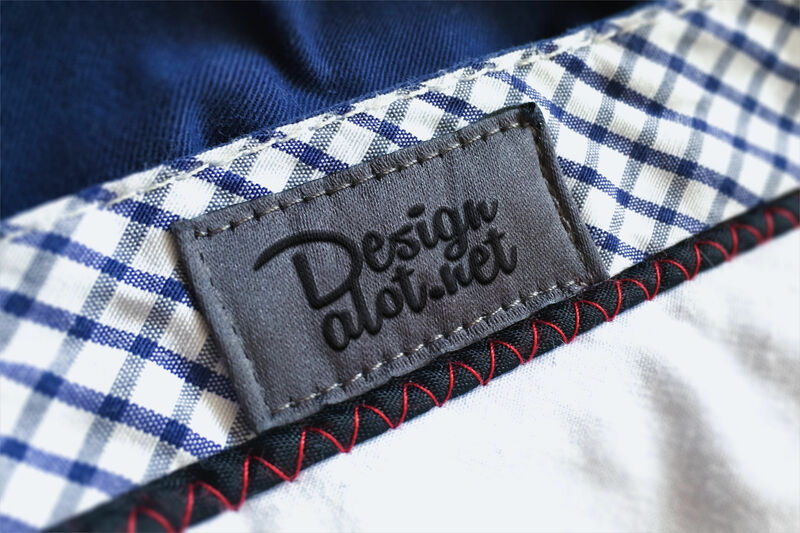 Fashion label tags – You can often find these types of designs used as tags for a wide range of clothing or accessories. The design also has neutral colors and abstract designs to give off a simple, yet attractive theme. 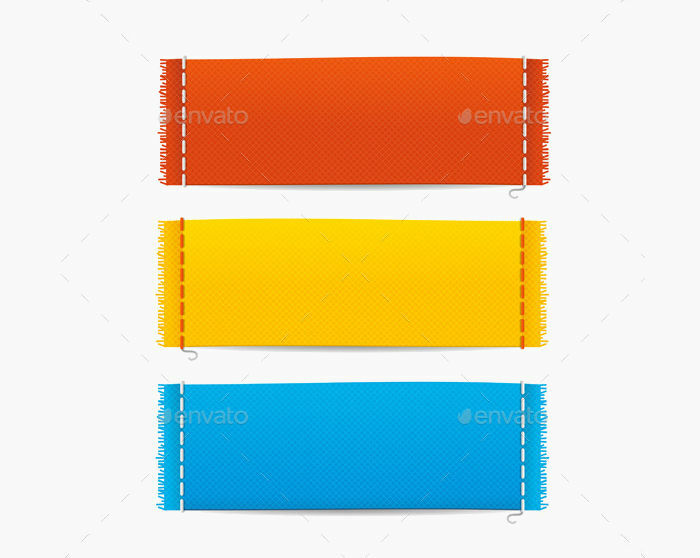 With this template, you can insert images and captions that contains the product’s details, bar codes, and company name. 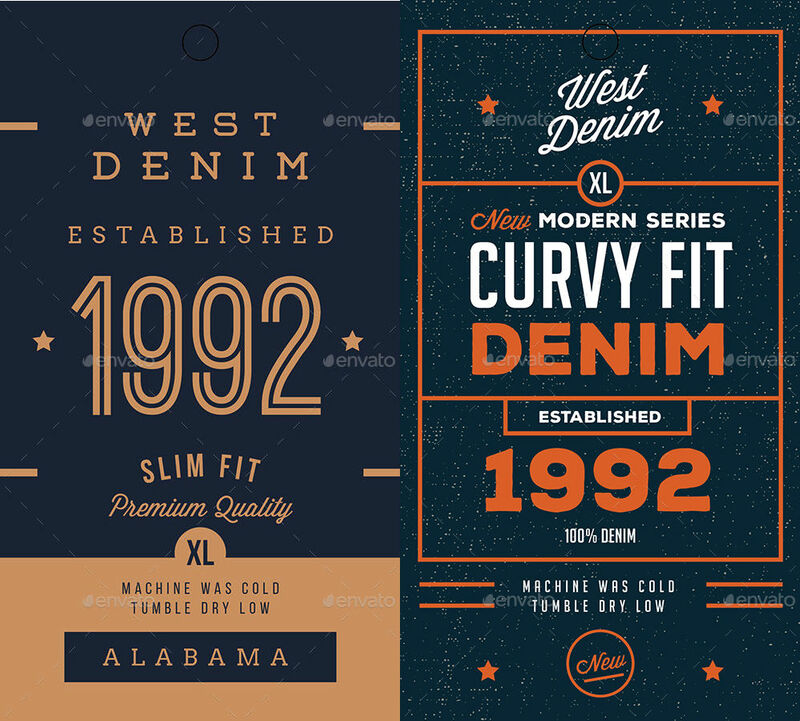 Fashion clothing labels – These types are the most used fashion clothing label designs, as they are usually found on clothing, attached onto the neck areas of shirts, and the waist areas of pants. 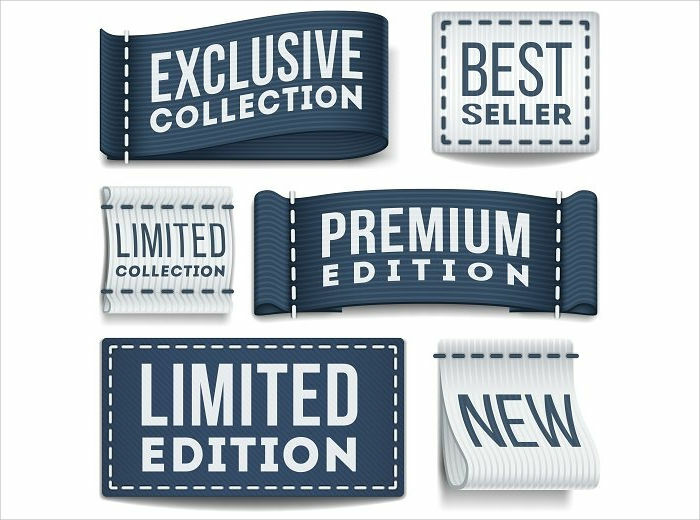 These labels also contain ample space for you to place your company’s logo and additional details about the clothing item. 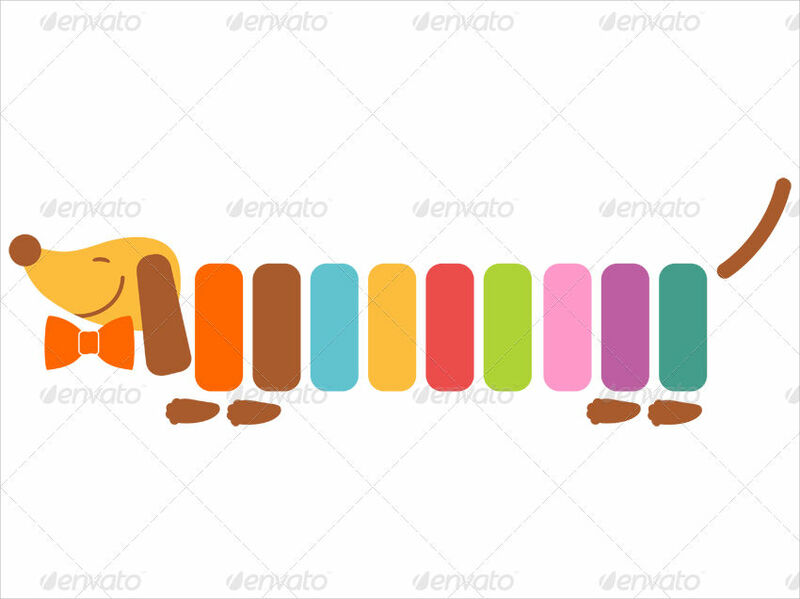 Graphic designers – These individuals who use design templates on a daily basis. They can use them as a reference or guide to make their own unique designs, or alter the templates to create better ones out of them. Bazaar sellers – People who sell their products in bazaars can also use fashion label designs. Bazaar sellers also prefer to use templates for their items because of how easy they can alter the template’s details and place their own without spending too much. People doing garage sales – Individuals who want to do garage sales also use fashion label designs to make their items look more presentable. This is also a creative approach to attract customers and makes the items look more marketable.